Oregano (Origanum vulgare L.) is a popular herb that comes from the aromatic, Lamiaceae plant family. With over 7,000 species, this plant family includes other culinary herbs such as mint, basil, sage, marjoram, and lavender.1,12 The genus Origanum L. consists of 38 species of various herbs which can be grown year-round. Most varieties of oregano are native to North Africa, Europe, Asia and Eastern Mediterranean. Oregano essential oil is extracted from the leaves and flower tops of the oregano plant through hydro or steam distillation. The resulting oil can range from a pale yellow to dark brown color, and is known for its sharp, spicy aroma. 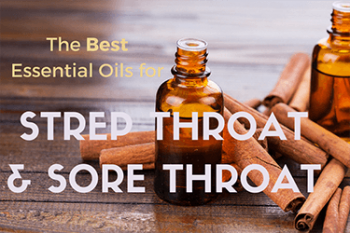 Oregano essential oil can be used in a diffuser to help decongest a stuffy nose. When combined with a carrier oil, oregano essential oil is thought to be helpful in various conditions—including to help relieve muscle aches, clear up nail fungus, relieve joint pain, and reduce or eliminate dandruff. Bring the smell of Italian cooking to your home with oregano essential oil. Add 3-4 drops into a diffuser filled with water. Turn on, and let the aroma fill the space. For a homemade diffuser, bring 2-3 cups of water to a boil. Pour the water into a bowl and add the oregano essential oil. For muscle aches and joint pains, dilute oregano essential oil with a carrier oil like jojoba oil, sweet almond oil, or grapeseed oil. Add 10 – 12 drops oregano essential oil to 1 oz. of carrier oil and rub into the affected areas of body. Due to its anti-inflammatory components, oregano essential oil may be helpful in reducing congestion and relieving a stuffy nose.5 In a bowl, add 2-4 drops of oregano essential oil to 2-3 cups of steaming water. With a towel placed on the back of your head, lean forward over the bowl, and inhale the vapors for several minutes. 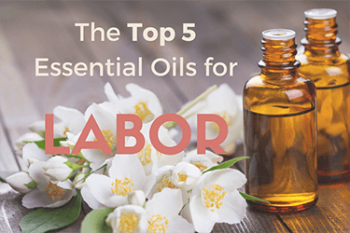 Click hear to learn more about other essential oils that can help with congestion. Oregano essential oil has been noted for its antimicrobial and antifungal compounds, which may help reduce symptoms of toenail fungus. Add 5 drops of oregano essential oil to 1 oz. 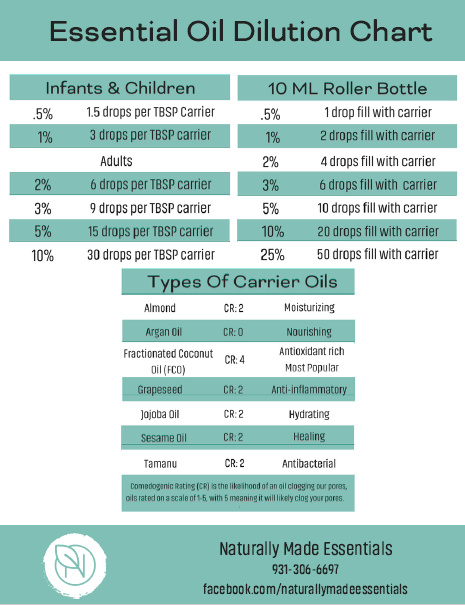 of carrier oil such as jojoba, sweet almond, or grapeseed oil. Apply directly onto affected areas twice daily. Try adding 2-3 drops of oregano essential oil to 2 Tbsp. of unscented shampoo and/or conditioner to help naturally reduce the appearance of dandruff. Oregano is one of several essential oils that can benefit your hair. For a homemade, moisturizing hair mask, add 10-12 drops of oregano essential oil to 1 oz. of coconut oil. Apply directly to the scalp and hair and let sit for 10 minutes. Rinse out for healthy looking hair. Oregano essential oil has traditionally been used to treat infections, inflammation, respiratory ailments, indigestion, symptoms of menopause and even intestinal worms. 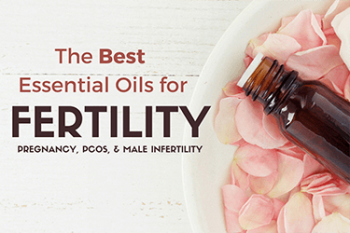 In recent years, science has begun to discover a range of beneficial properties that help explain some of these traditional, therapeutic uses. While data is preliminary, it suggests that oregano essential oil contains antimicrobial properties which may be useful against the fight of drug-resistant bacteria. Note: Further research is still required for oregano essential oil and its antifungal use. 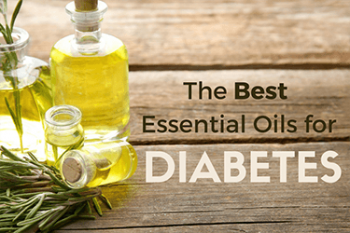 Oregano essential oil should not be used as substitute for conventional treatments. Note: While data is promising, the current study was performed on animal subjects. Further research is required before thyme and oregano essential oil could be considered as potential tools against chronic inflammation. 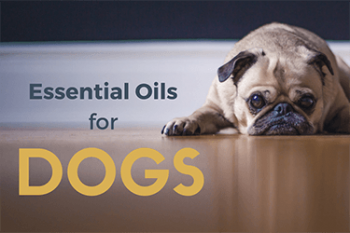 Oregano essential oil is considered generally safe for inhalation and topical use. Oregano essential oil in its pure form is highly concentrated, and may cause skin irritation if applied directly. For topical use, always dilute with a carrier oil. Please note that essential oils should never be ingested without the direct supervision of a health care provider. Always read and follow the instructions on the label.